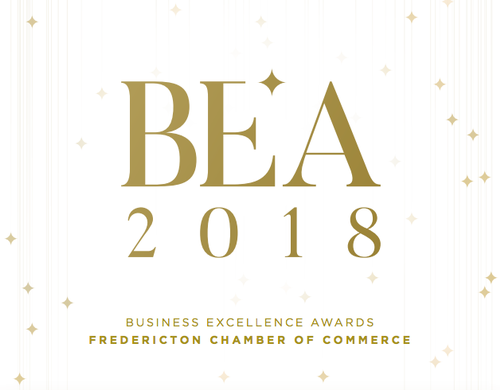 The Fredericton Chamber of Commerce hosts the Business Excellence Awards annually to recognize businesses that have shown outstanding customer service, community involvement and other notable achievements. This gala event is the Chamber's way of exemplifying Leadership in Business in our city. Fredericton International Airport Authority Inc. Meals on Wheels of Fredericton Inc.
Lori Clarke Interior Design Inc.
Kara Angus - Go-Go Group Inc.
Laura O'Blenis - Stiletto Consulting Ltd.